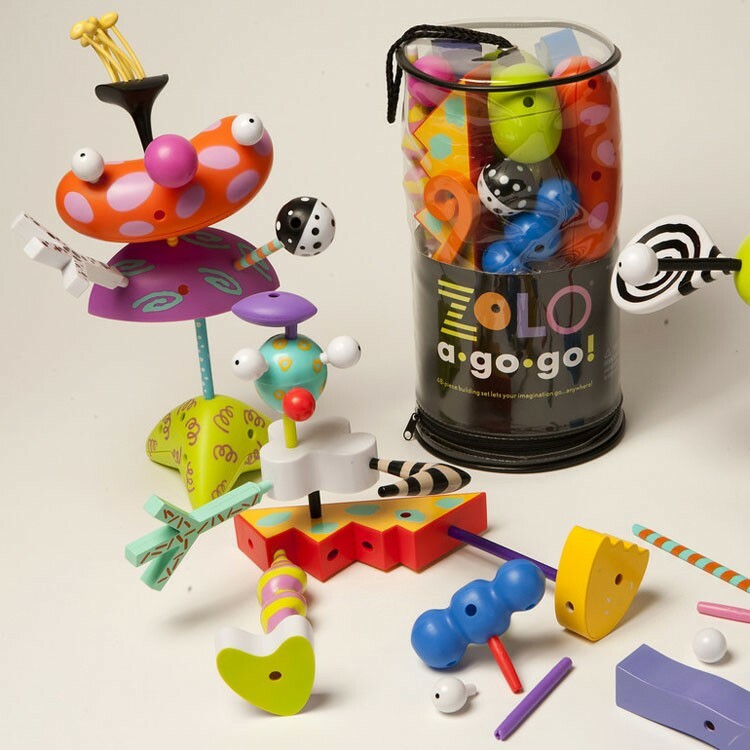 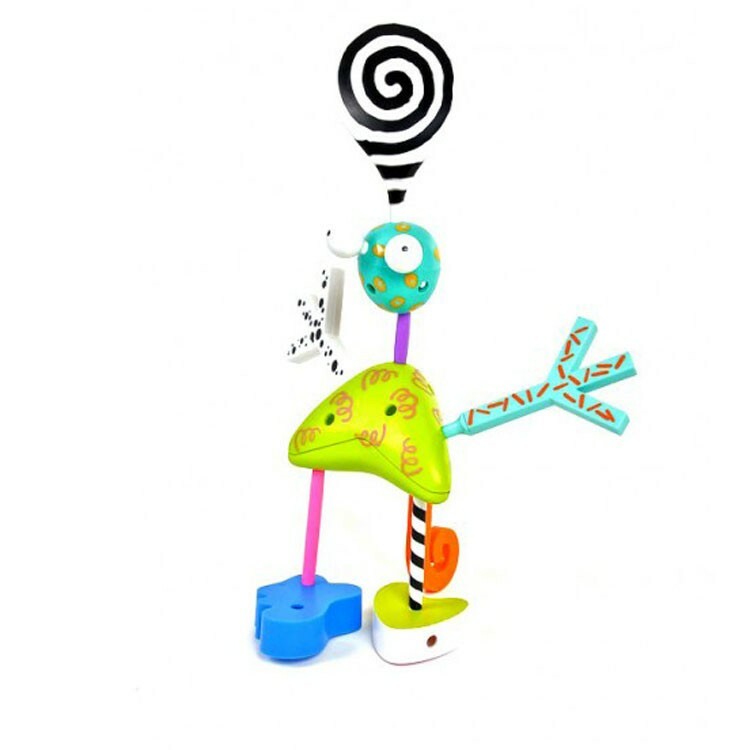 Zolo-a-Go-Go from Zolo is the perfect toy to help bring your childrens visions and dreams to life, inspire kids artistic talents. 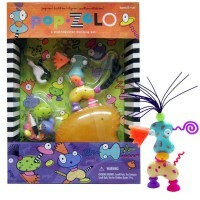 Zany, crazy, and wildly fun! 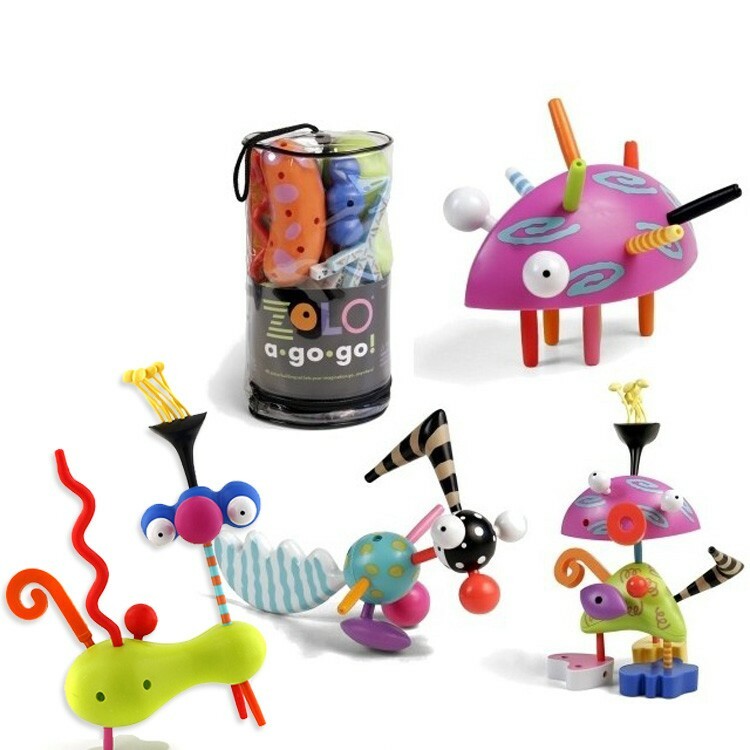 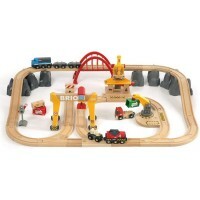 Zolo a Go Go Artistic Sculptures 48 pc Building Set is sure to be everyones favorite construction set for imaginative play. 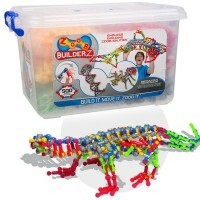 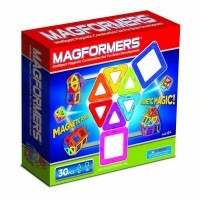 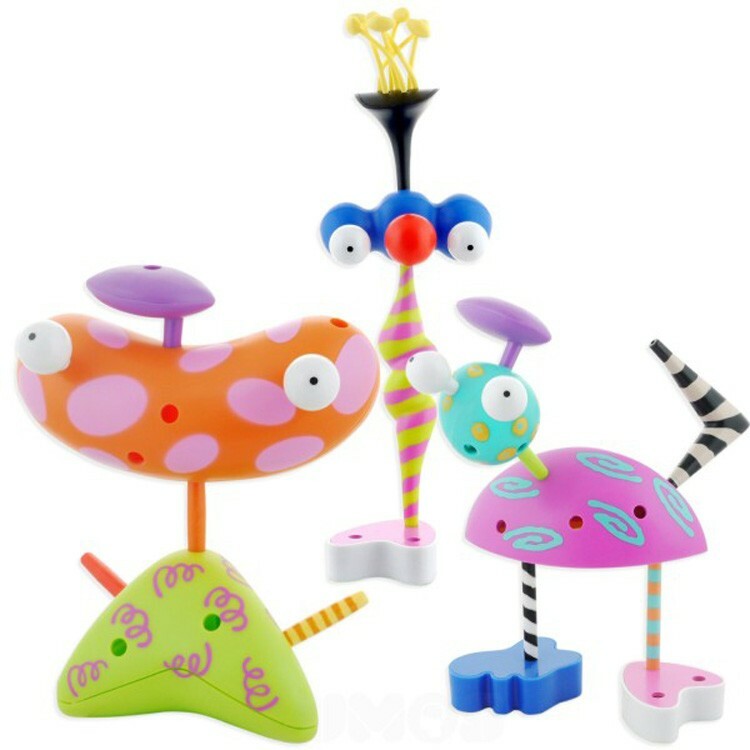 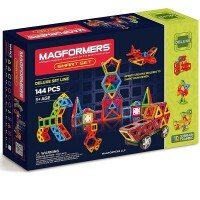 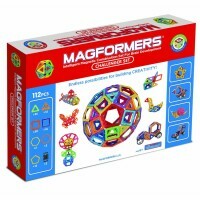 One of Educational Toys Planets bestselling creative toys, this construction kit features 48 durable plastic pieces that you can connect together to create your own wacky creatures. 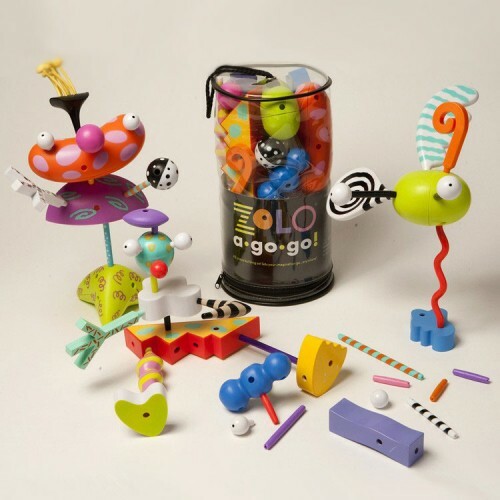 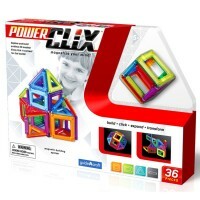 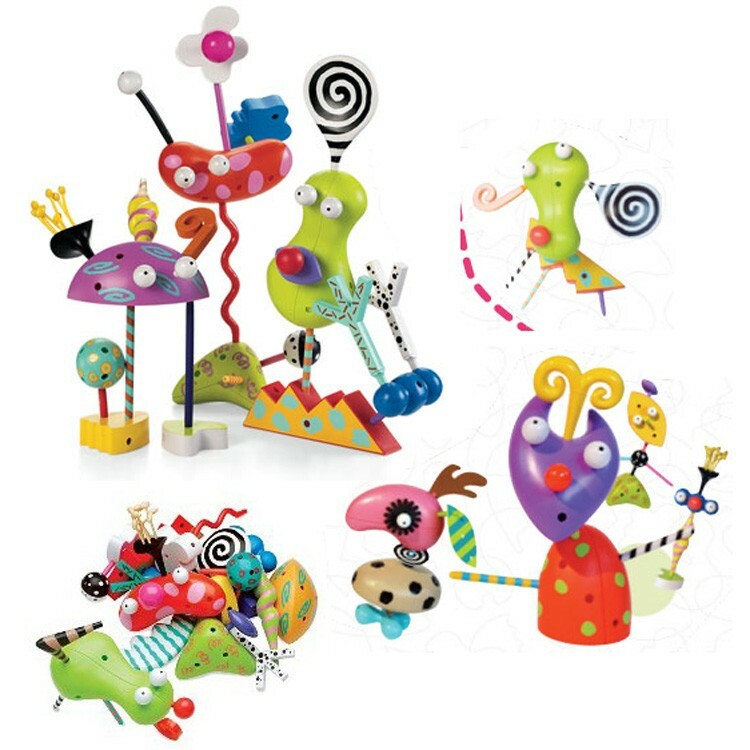 Zolo a Go Go Artistic Sculptures 48 pc Building Set is the perfect toy to help bring your childrens visions and dreams to life, inspire kids artistic talents. 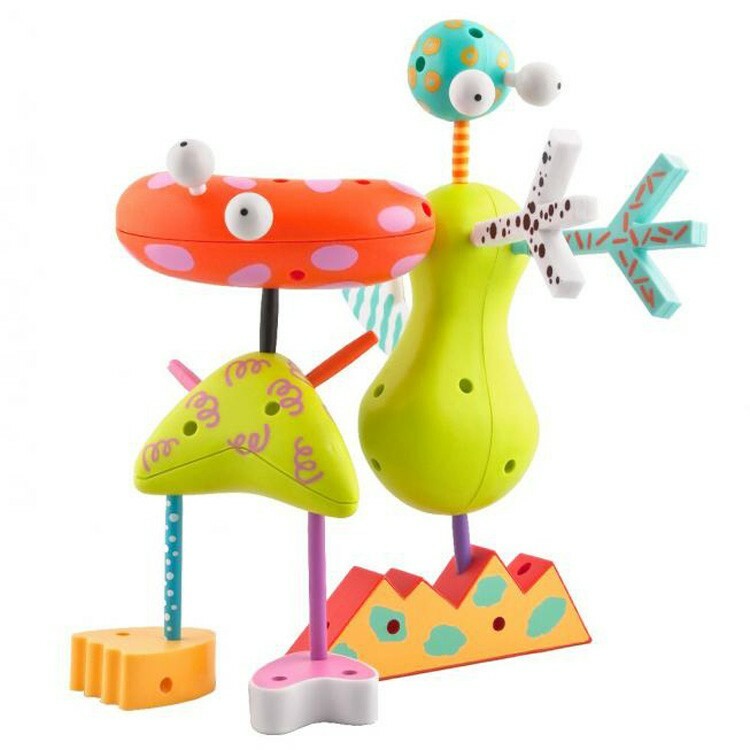 Load up your included vinyl carrying case with all the vibrant whimsical pieces and you can design and construct your own animals, aliens, monsters, or abstract sculptures without any limits! 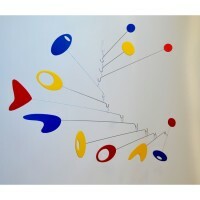 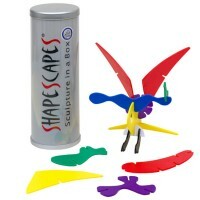 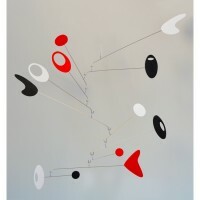 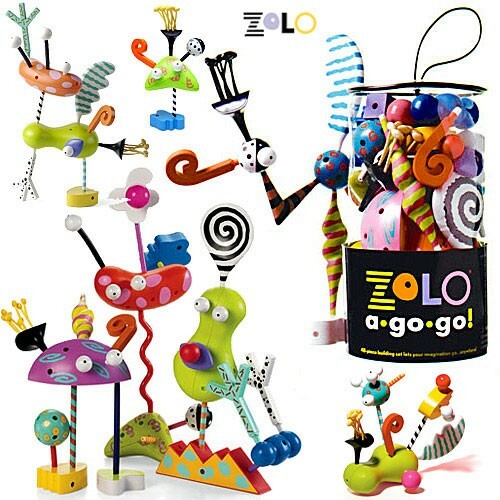 Dimensions of package 6" x 11" x 6"
Write your own review of Zolo a Go Go Artistic Sculptures 48 pc Building Set.